What makes Budapest such an incredible place to live? Let's find out! Can I watch Netflix in Hungary? 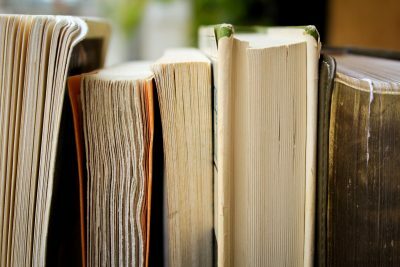 Can you recommend good books about Hungary’s history? Can I get delivery from Amazon in Hungary? 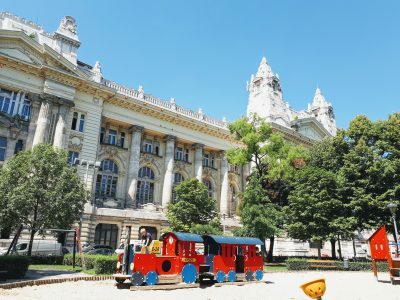 How do I find an apartment in Budapest? What currency does Hungary use? How do I pay rent and other large bills in Hungary? 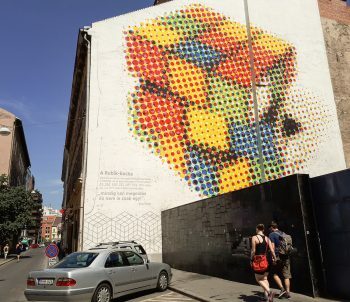 Looking for things to do in Budapest? 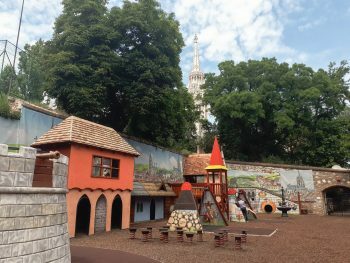 Here’s our collection of the best points of interest in Budapest, plus general tips for having a great time in Hungary. 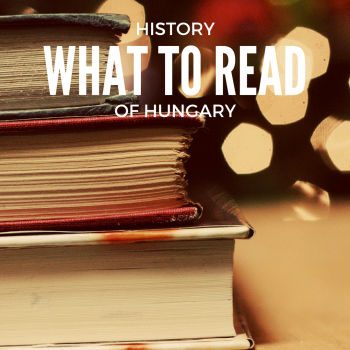 What are the best books for learning the history of Hungary? Here are our picks. 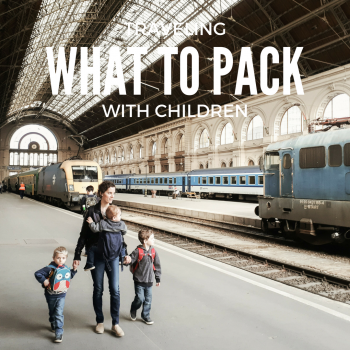 Wondering what to pack on your trip to Europe with children? Based on our experience abroad, this is a list of helpful products meant to address the most pressing and universal needs of every traveling family in Europe, as we see it. Namely, keeping the small people fed, rested and, when necessary, entertained. Did you find this helpful? Subscribe to our newsletter for tips and tricks long before they make their way online. Copyright © 2019 budapest-bound.com. Site by the wonderful folks at Siteground. Get your own site.